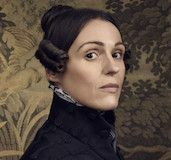 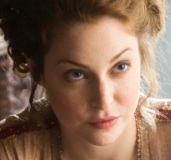 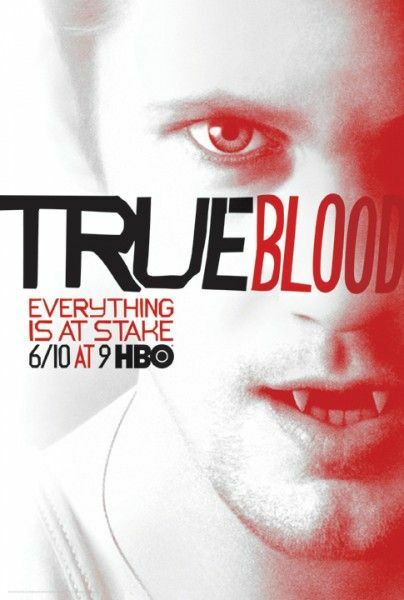 Frankly, I gave up on vampires a long time ago, and it takes a lot for me to get interested in them, and that includes the HBO series True Blood. 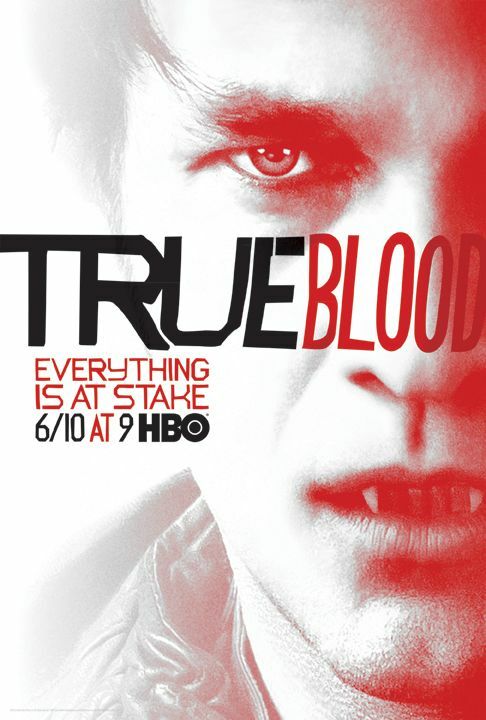 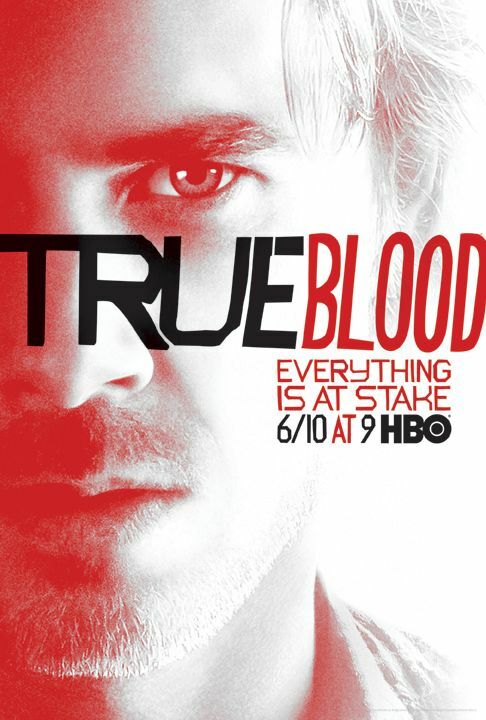 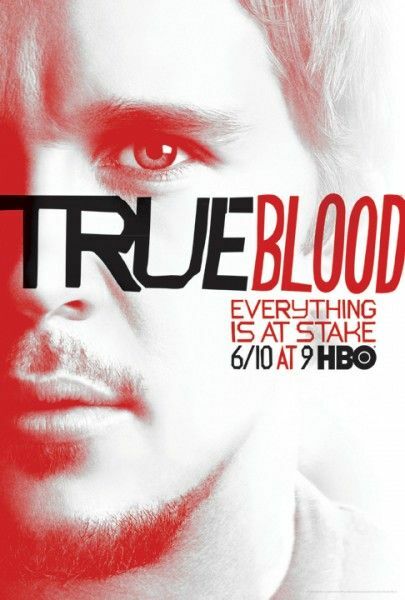 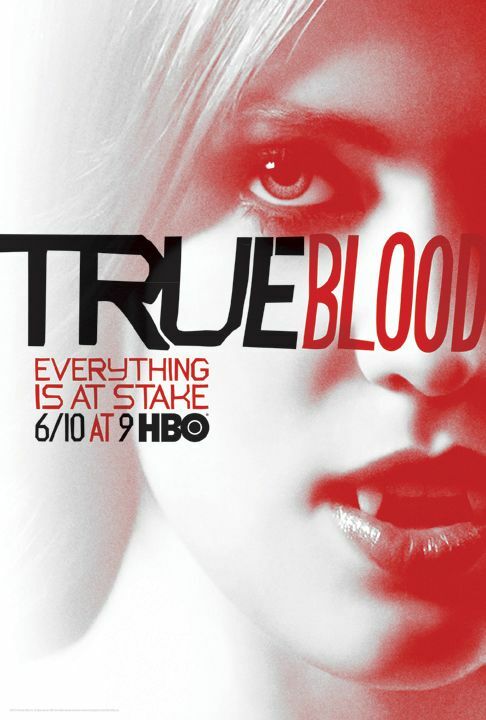 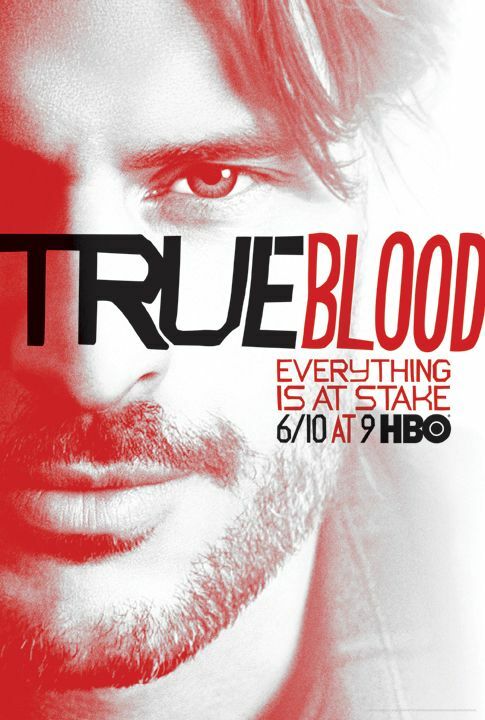 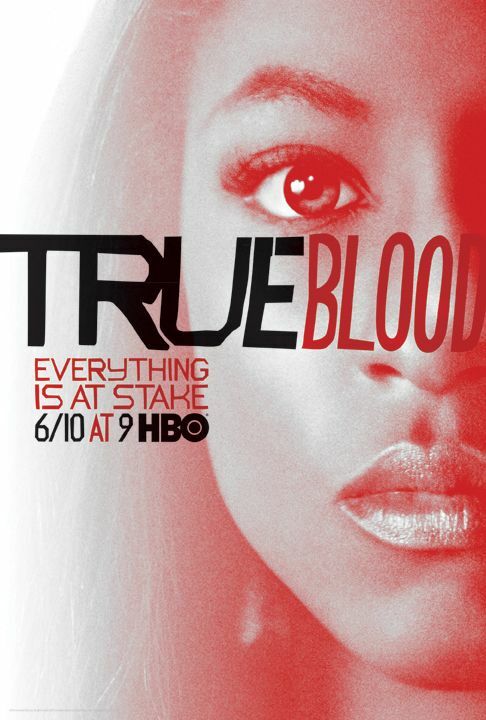 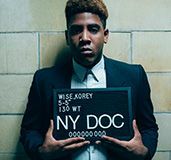 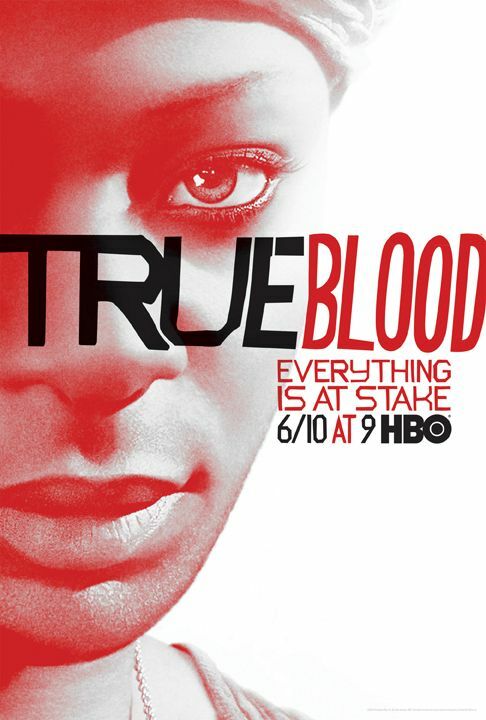 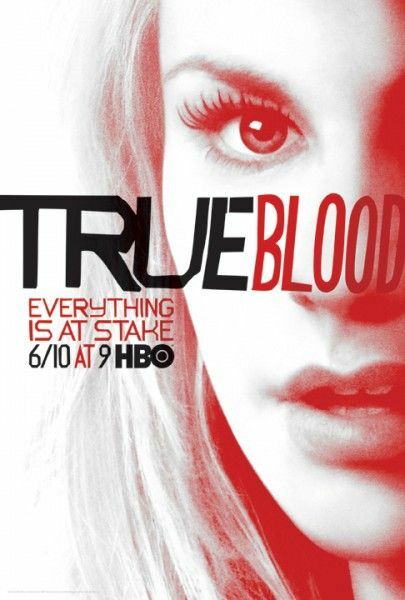 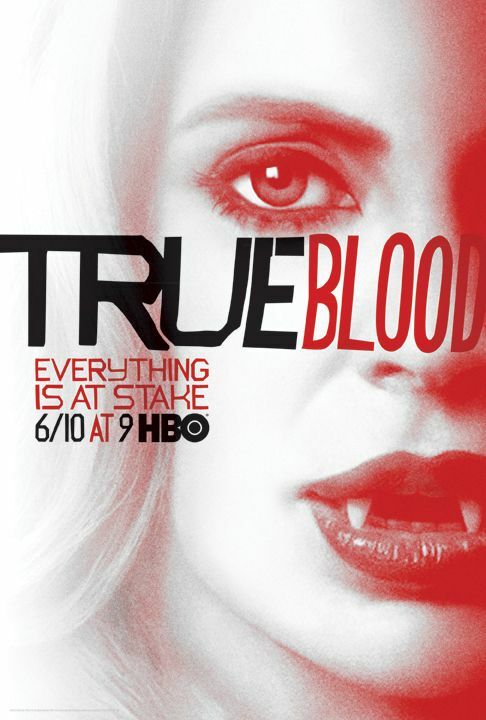 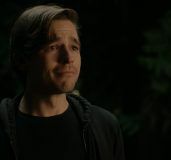 However, we know that there are plenty of True Blood-thirsty fans out there clamoring for every bit of hype as we lead up to the fifth season premiere on June 10th at 9/8c. 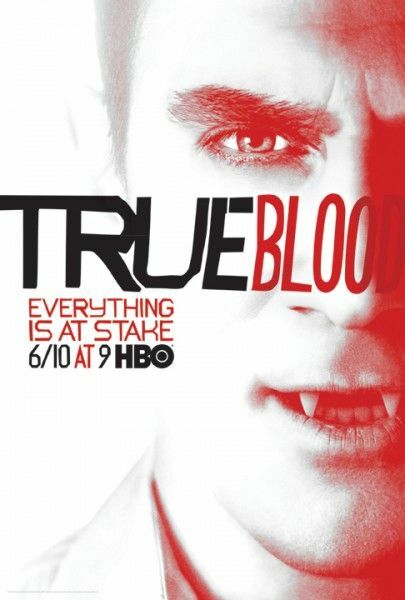 Therefore, you’ll be happy to know that in addition to the most recent trailer and teaser poster, we now have a batch of 12 character posters (with Anna Paquin, Alexander Skarsgard, Stephen Moyer and more) that have so much red on them they would make Shaun of the Dead blush. 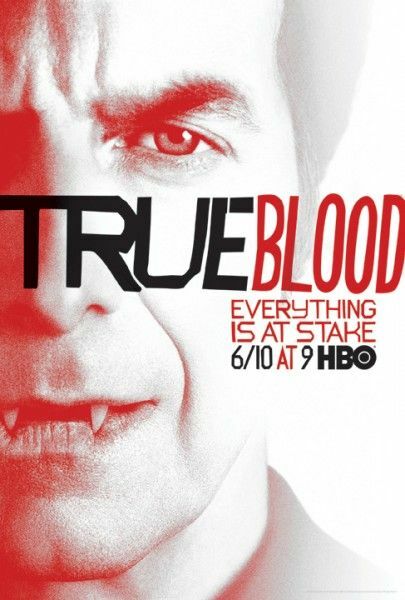 Honestly, they’re not all that special, but for fans who have a favorite character (or enjoy seeing Christopher Meloni with fangs), they could make a cool iPhone background or something like that. 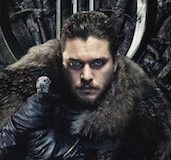 Anyway, you can check out all 12 of the new posters, along with the most recent trailer, after the jump.